Badger Daylighting™ Operators are trained to respond to disasters when they occur. Badger crews can safely handle the removal, transport and disposal of waste and debris from disasters, spills, or flooding. With over 25 years of experience in debris removal, Badger can be counted on to quickly assess distressed situations and safely remove material following any emergency occurrence. 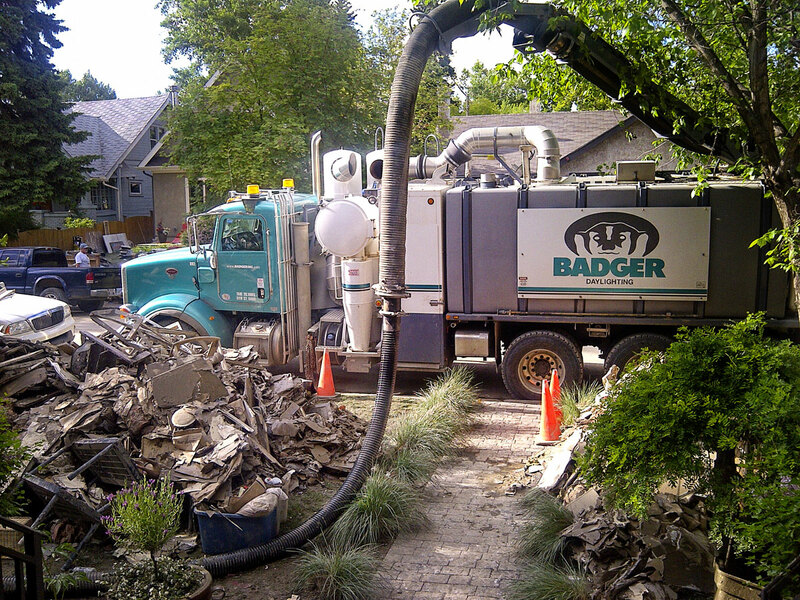 The versatility of our Badger vacuum trucks make them an ideal choice for almost any disaster. We can service most remote locations, from tank clean-outs and sledge removal, to residential homes and commercial buildings.